I am really excited to share with all designers very elegant and premium quality Free Home Office Desk With MacBook Pro Mockup PSD. 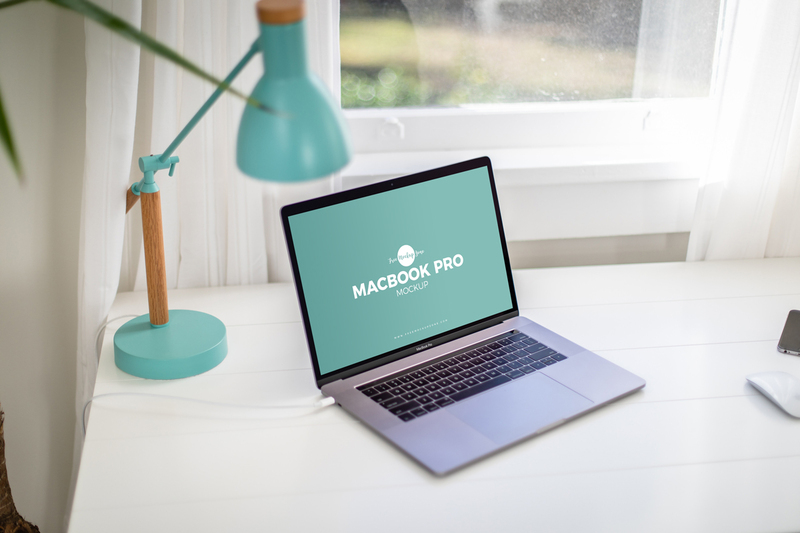 Create a realistic presentation of your MacBook Pro screen designs with this free mockup. Via smart-object layer get the desire presentation. Feel free to download and must see our all free mockups.